The GK Enchanted Farm is Gawad Kalinga’s platform to raise social entrepreneurs, help our local farmers and create wealth in the countryside. As we learned that the road out of poverty is a continuing journey and therefore, providing homes is merely the beginning, we also realized that our country is abundant with resources (land included) that we can harness for every Filipino to continuously lead a life with dignity. Our country’s land area and tropical climate set us up to grow our own crops but instead we import 70% of our chocolate, milk and cheese demand, among others. If only we made productive use of our lands and started to hammer away and innovate on the structure that makes farming a discouraging venture, there’s no reason for any Filipino to be poor. The village aspect of the Enchanted Farm lies in the belief that it is our disconnectedness from our land, from the poor, and even from one another through artificial barriers such as economic status, 'public and private' distinctions, that sustains poverty in the country. GK EF is one physical space where we can all come together and plant seeds of goodness side by side with the very poor whom we wish to help. Our current educational system can do better in instilling appreciation for the agricultural industry and love for the poor. Coupling these two with the courageous spirit of an entrepreneur, the possibilities for our country become endless! 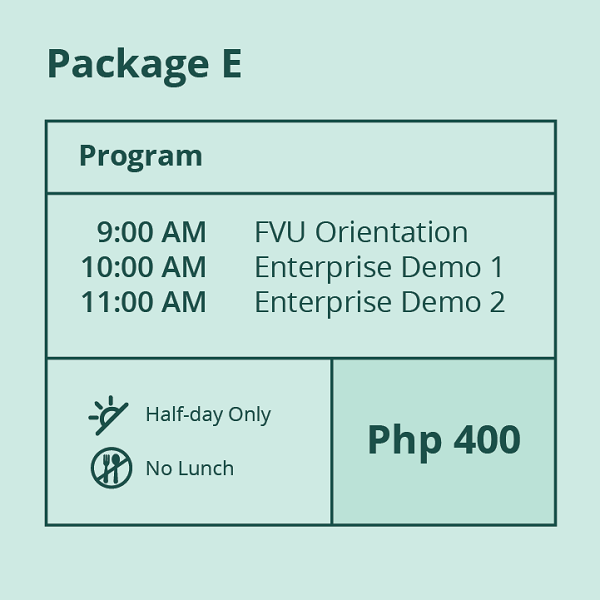 What Filipino entrepreneurs need today, especially young and rising ones, is an environment that will help bring their ideas to life and challenge them to aspire for greatest social impact. This means keeping connected to Community and gaining access to good mentoring, value-adding networking and basic facilities and resources – what the GK Enchanted Farm offers and even more! 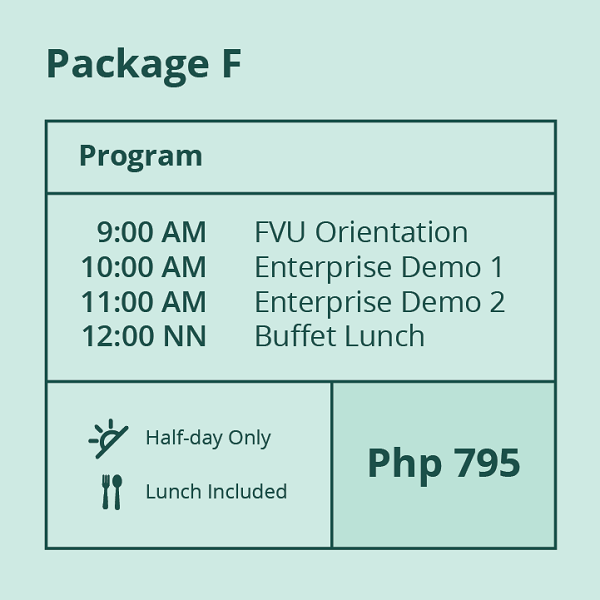 * Click HERE to learn more about the social enterprises you can find at the GK Enchanted Farm. 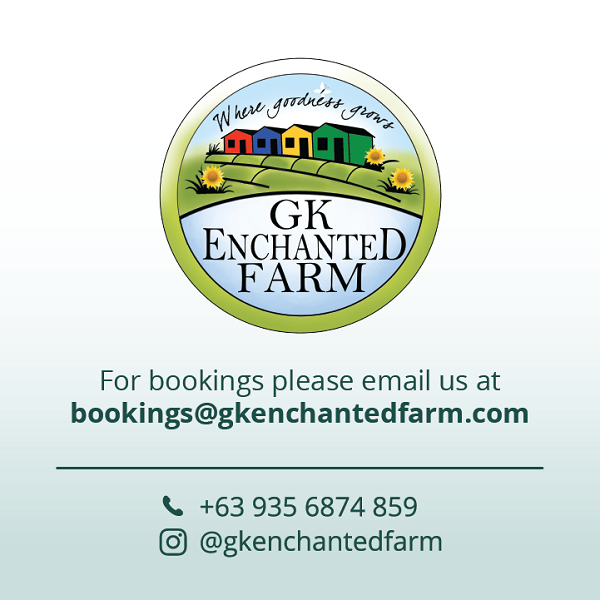 The GK Enchanted Farm, true to its name, shall enchant its visitors from all over Philippines and the rest of the world through lived stories not only of successful enterprise but also of concrete acts of caring and sharing. It is gearing up to house pioneer centers and social enterprises for sustainable development, farm high value crops and gather a robust selection of plant species. See for yourself and rediscover the beauty of the Philippines and the magic of being Filipino! 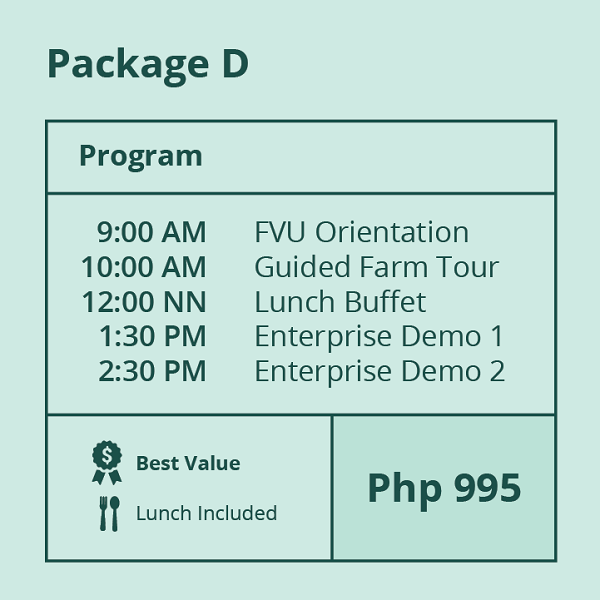 * Click HERE to learn more about the pioneer centers for sustainable development that you can find at the GK Enchanted Farm. 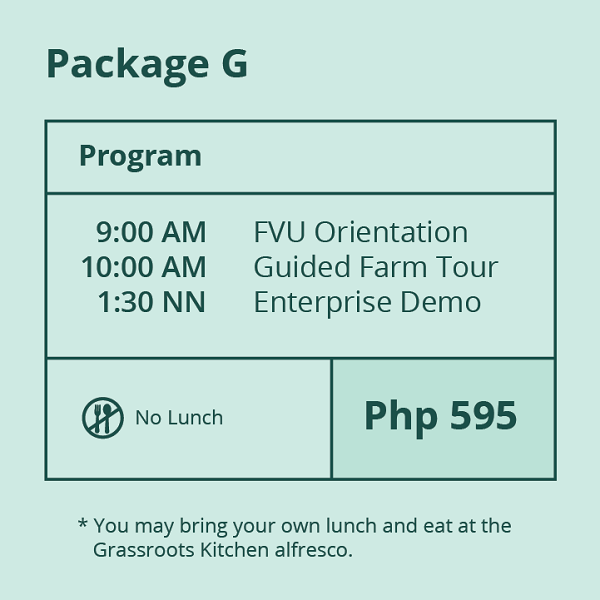 To book tours, demos, or meals at the Farm, please send us an email through bookings@gkenchantedfarm.com. * All rates found above are VAT Inclusive. 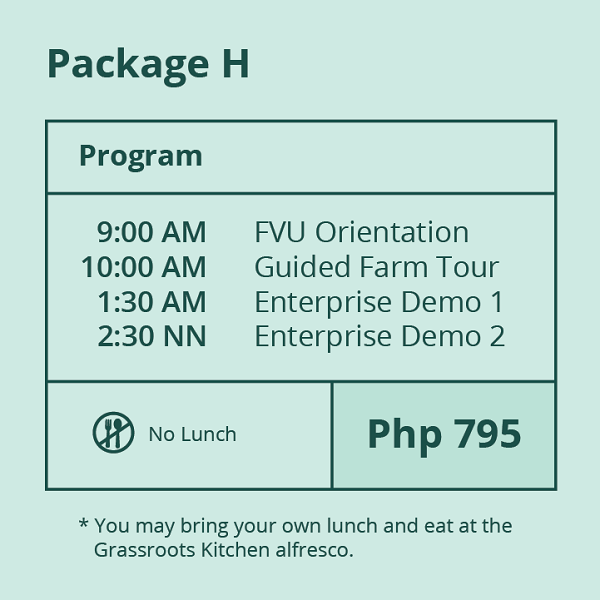 The 1-hour orientation and 2-hour walking tour of the Farm includes stories of Gawad Kalinga, the Enchanted Farm Village University, and the numerous Social Enterprises. Buffet lunch includes farm-fresh vegetables, free range meat or fish, and delectable desserts, with rice, salad, and fruits on the side. Farming activities include digging, planting, watering, weeding, and others tasks depending on the season. Social Enterprise and Farming Activities are subject to the availability of the Entrepreneurs and Farmers. Tours and Demos require a minimum of 10 pax. Groups smaller than 10 will be slotted with other groups if available on the day. All rooms are with air-conditioning units. Accommodations also include the use of the swimming pool. Check-in time is 2:00 PM. Check-out time is 12:00 NN. Additional mattresses may be requested for a fee. Dormitory Rooms are subject to room sharing with other guests.